The Calgary Protocol: bracing for Pectus carinatum. Pectus carinatum is reported to occur less commonly than Pectus excavatum. However, this may be associated with disorders including heart disease, scoliosis, kyphosis and musculoskeletal defects. There can be asymmetry of the chest with one side more prominent than the other. 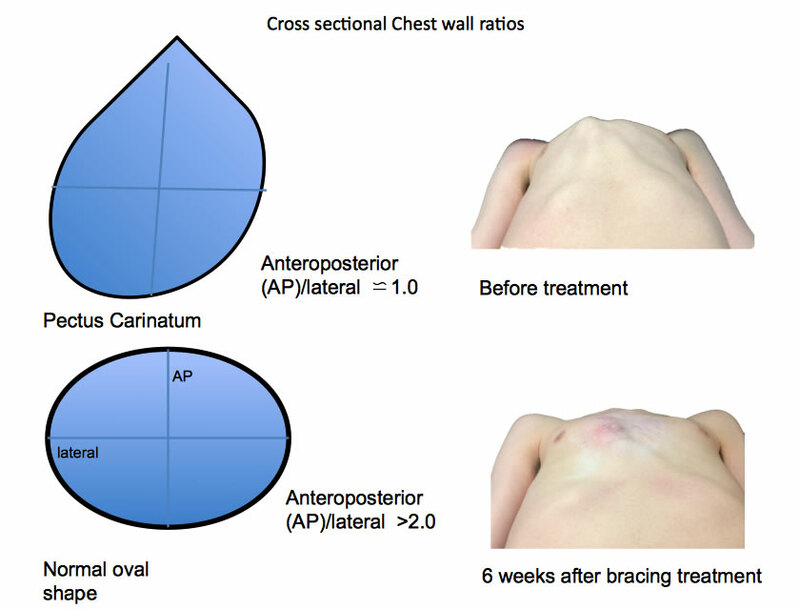 An illustration of the clinical measurement used to help assess the shape and severity of the chest wall in Pectus carinatum has been developed by the Pectus Clinic and is shown to the right (Cross sectional Chest wall ratios). 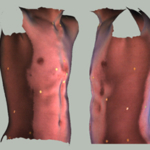 It allows for objective measurements to be taken during bracing treatment for the deformity or after surgery, as illustrated in the example (right) of a 15 year old boy before and 6 weeks after starting his bracing treatment for his severe pectus carinatum. The nearer the ratio is to 1.0 the ’rounder’ the chest (often described as ‘barrel chested’) the severer the pectus carinatum deformity. 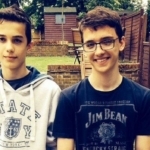 As with Pectus excavatum, there is no specific blood test, but radiological assessment (x-rays) may help assess the severity of the Pectus carinatum and identify other associated problems such as scoliosis of the spine. 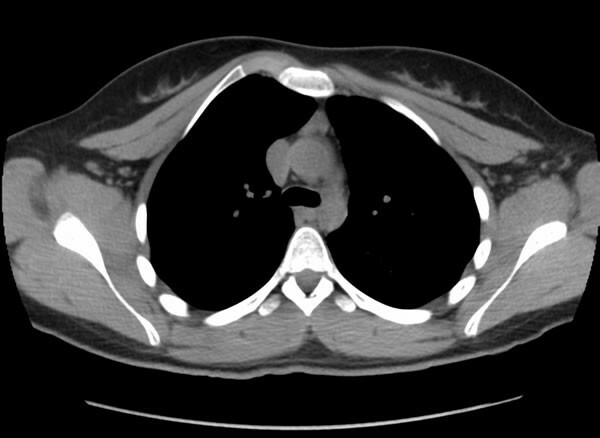 The most useful radiological test is a Chest CT scan which allows a more sensitive assessment of the Pectus carinatum, particularly its severity and should be considered if surgical correction is considered. MRI is an excellent alternative investigation that avoids radiation. The cause of Pectus carinatum is not known. This deformity occurs in approximately 1 out of 1500 children, often runs in families, and is seen more commonly in males than females. 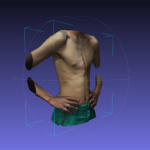 The deformity presents later in childhood than Pectus excavatum and becomes more severe as the child grows. Some children with Pectus carinatum report that they have chest pain and shortness of breath or limited stamina with exercise. Other children have no symptoms. Surgery may not alleviate chest pain. 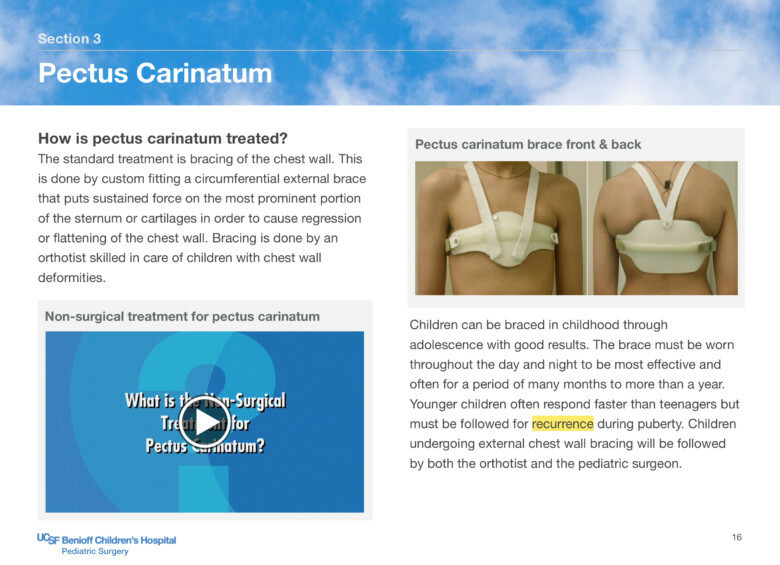 How is Pectus carinatum is treated? 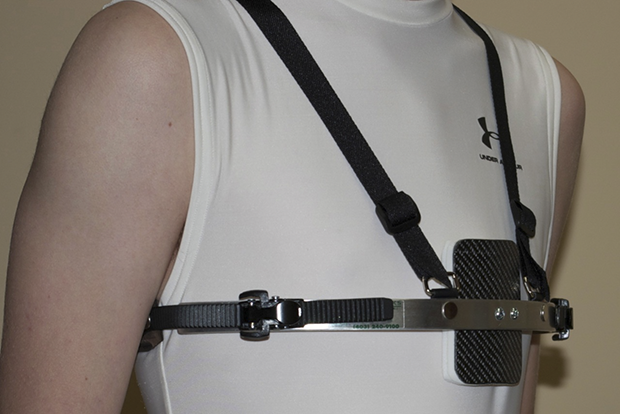 Bracing of Pectus carinatum is the preferred treatment for many patients. 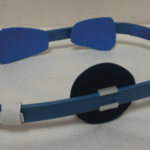 In all but the most severe cases, surgical risk has been supplanted by less invasive, external bracing methods. Surgery is often considered for severe cases. 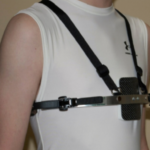 Less invasive, external bracing has proven successful and more comfortable for a large majority of children.